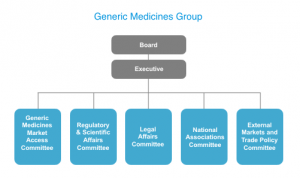 The Generic Medicines Group is a sector group of Medicines for Europe, representing the generic medicines developers and manufacturers, which provide high-quality cost-competitive medicines to millions of patients in Europe and around the world. Over 400 manufacturing and research & development sites across Europe produce your essential medicines, employ over 190.000 employees and invest up to 17% of their turnover into R&D activities. Generic medicines account today for 67% of all dispensed medicines but for only 29% of the pharmaceutical expenditure in Europe. In other words, generic medicines only account for 6% of total healthcare costs. Without generic medicines, Europe would have had to pay €100 billion more in 2014 to get the same level of access to treatment as we have today. The European generic medicines industry vision is to provide sustainable access to high quality medicines for all patients, based on 5 important pillars: patients, quality, value, sustainability and partnership. 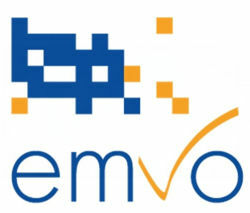 For more information please follow us at www.medicinesforeurope.com and on Twitter @genericsEU. MISSION: To provide access to high-quality cost-competitive medicines to European patients. VISION: Through partnership with key EU stakeholders, the generic medicines industry aims to increase access to medicines without increasing the overall treatment cost.